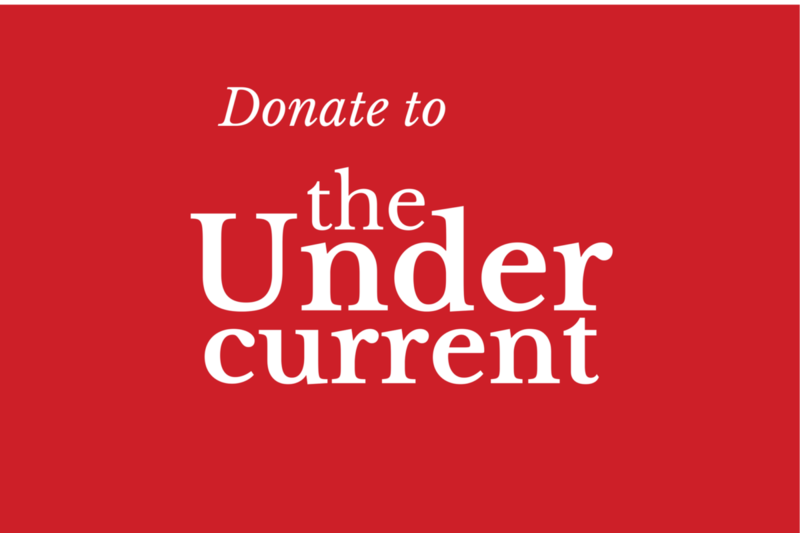 The February issue of the Undercurrent is set to go to press!To celebrate the 50th anniversary of Atlas Shrugged, the issue will feature an article on what makes Atlas worth reading, in conjunction with an advertisement for ARI’s Atlas Essay Contest. 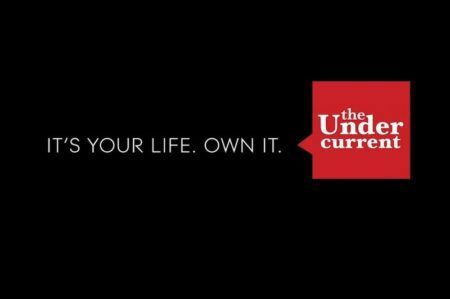 The purpose of the Undercurrent is to promote Objectivism on college campuses. 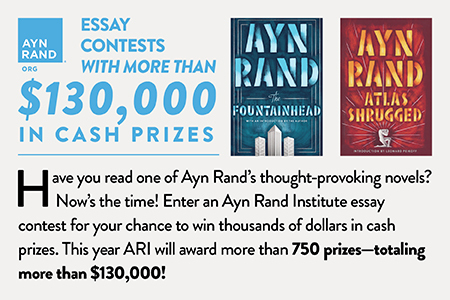 There is no better way to do that than to motivate people to read Atlas Shrugged. By taking 5 minutes a week to place a handful of copies across your campus, you can help us inspire a new wave of interest in Objectivism. The issue’s full content will be posted online in a few days. In the meantime, we encourage you to start placing orders by clicking the “distribute” link above. 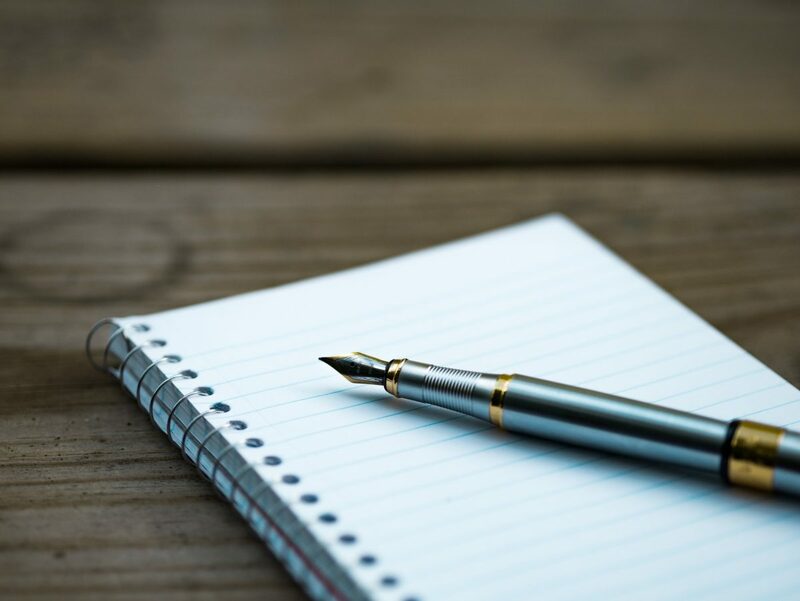 If the cost of copies is an obstacle, please let us know so that we can explore the possibility of finding a donor in your area.